INIRAM Precision Machine Tool Inc showcases the world’s most advanced precision machining technology in North America. Our machine tooling centers offer unparalleled productivity and precision with cutting edge universal machining centers and multi-tasking mill turn systems. In addition to machine tools, INIRAM also offers a complete line of supporting products and service to complete the process chain and keep your machine tool running smoothly. INIRAM has been chosen to represent Hamuel exclusively in North America, and will be providing technical support and service for Hamuel's turbo machinery. Come visit our technical center to see how single blade milling can improve productivity for your building process. Call INIRAM at 978-854-3037 or email us to schedule a demo. 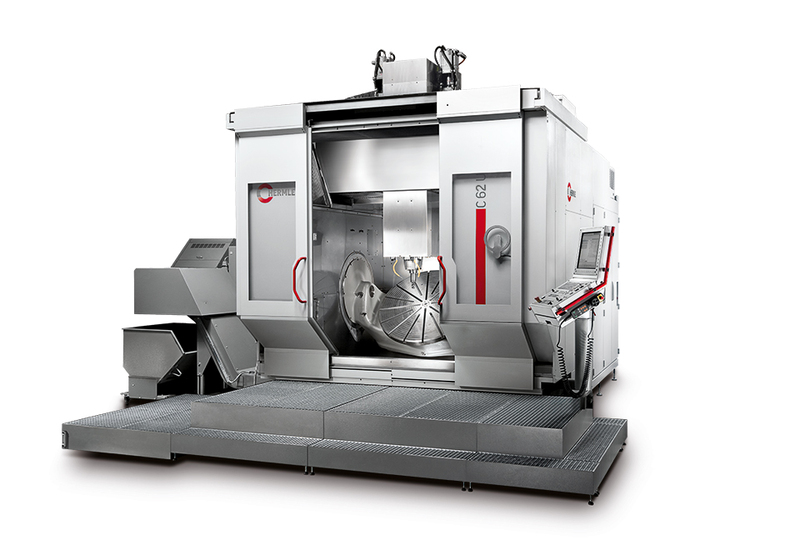 Hermle offers the ultimate in high precision, multi-axis machining centers. Developed and manufactured in Germany, the Hermle 5 Axis is the world's finest CNC machine tool builder. Visit our technical center to experience Hermle 5 Axis milling. 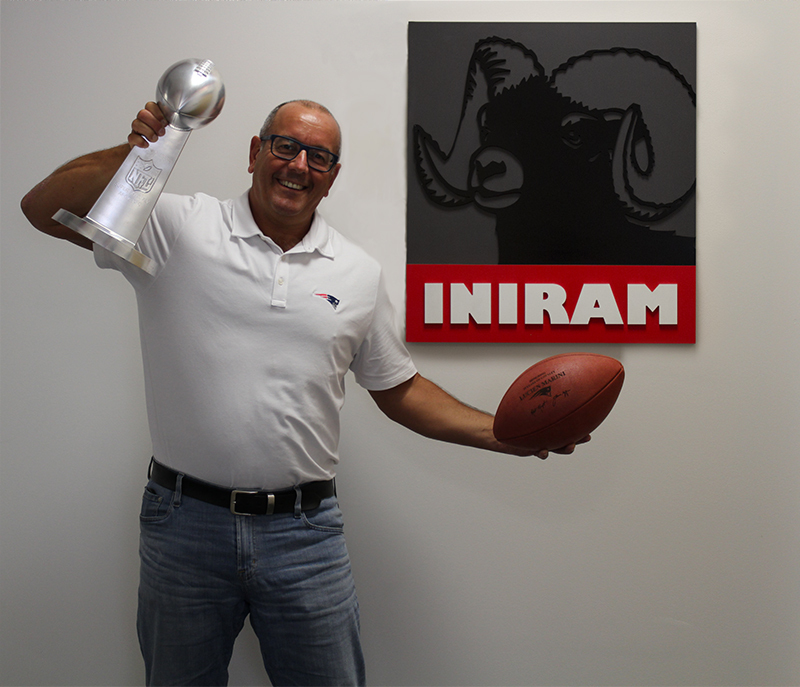 Call INIRAM at 978-854-3037 or email us to discuss your precision machining application.